ARK Skincare has recently introduced Zoya natural products to its offering meaning you are now able to get your feet and hands summer ready with natural manicures and pedicures. Recently, I am one of those that are concerned about the harsh chemicals they expose themselves too, including those found in nail polish. Zoya nail polishes are free from toluene, formaldehyde, DBP (phthalates) and camphor. There are over 400 colours in the Zoya range and they are thought to be the longest wearing natural nail polish. 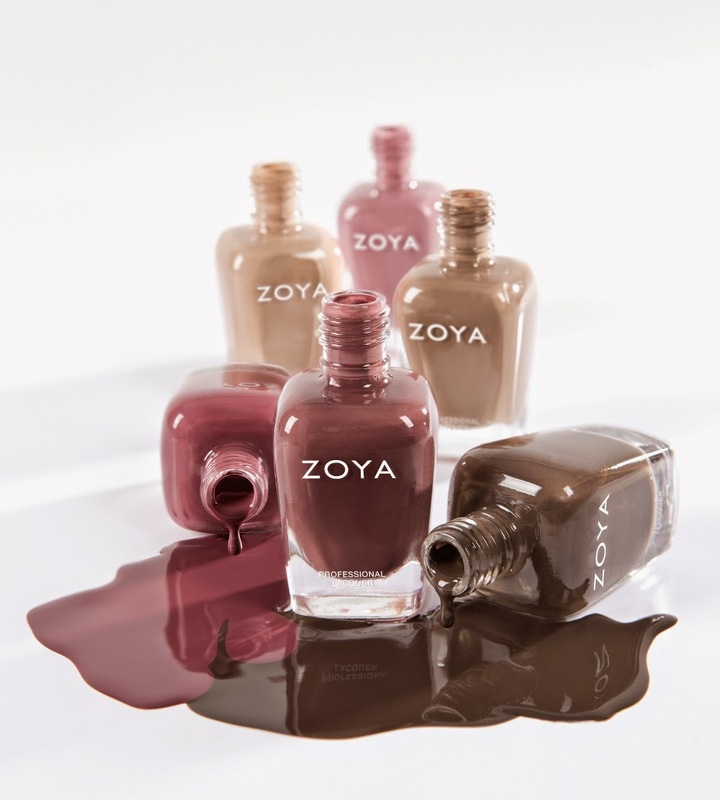 In addition to their natural and toxin free status, Zoya products are cruelty free, gluten free, fragrance free, paraben free and do not contain ingredients that are likely to cause allergic reactions. Last week, I visited the ARK London flagship salon in Putney for a Revitalising Pedicure. Although I always make sure my fingernails are kept in tip top condition, I do tend to neglect my feet and toenails. This is probably due to being embarrassed about the state of my big toenails when years ago a lady accidently stood on my feet and somehow ripped off my big toe nails (yep, painful!!) and ever since they have not been quite right. I was quite surprised when the therapist told me that my toe nails weren’t too bad and that she had seen worse! When I arrived at the salon, I was offered a calming herbal tea and pile of magazines before my feet were soaked in a warm water bath. The lovely therapist began to work on my toenails – filing, buffing, and cuticle work, before scrubbing and massaging them. The massaging technique was so relaxing and soothing that I could have fallen asleep. I was impressed not only with the array of Zoya shades but the quality and high pigment for a natural polish. I choose a bright hot pink shade from the range called ‘Ali’ which is perfect for Summer. After the base coat and two coats of Ali were applied, my pedicure was finished with a top coat that enhanced the colour and the end result was super shiny. ARK Revitalising Pedicure is priced at £38 for a 60 minute treatment at ARK Salon in Putney.